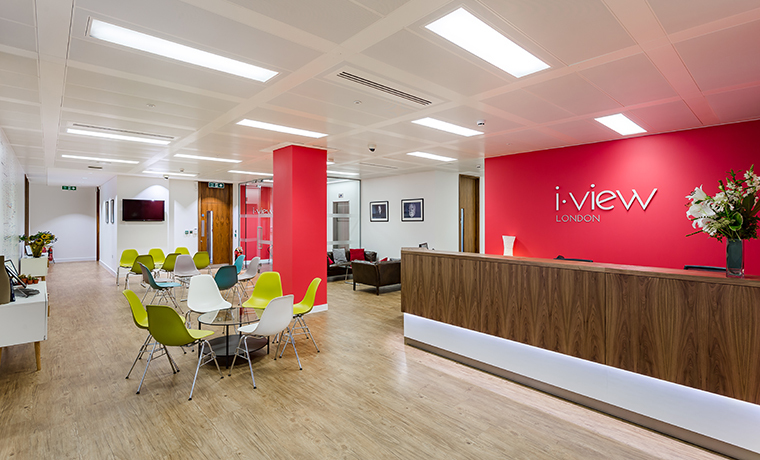 We’ve had our own studio in the heart of London since October 2012. i-view London is located in Wellington House, which belongs to the Crown and is situated on the Strand between the Savoy Hotel and Somerset House. The Thames, the Royal Opera House and Covent Garden are just a few short steps away. Covent Garden is a popular shopping area and tourist attraction with lots of cafés, bars and restaurants. 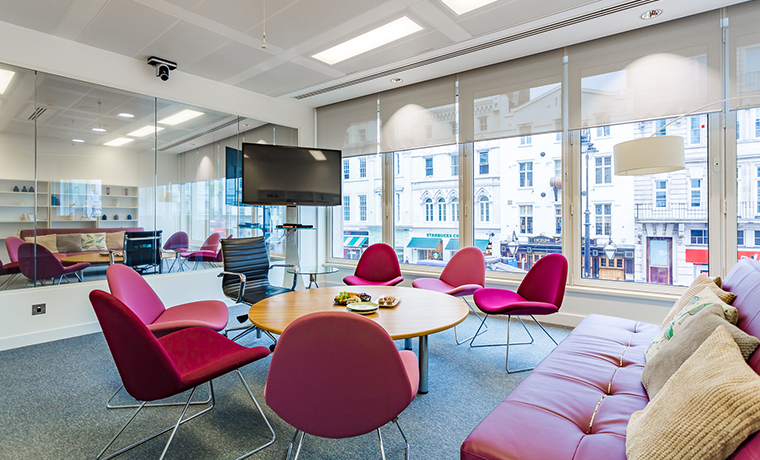 i-view London offers five ultramodern, light-filled focus group units with a unique view of the throbbing capital.